As always, destiny played a major role in the merger of the two partners whose paths crossed, diverged and finally joined. In addition to their innate talents, both had in common a knack for being in the right place at the right time, enabling each to develop a wide range of culinary skills, tastes and expertise eventually coming together as the Wild Fork Restaurant. Julie began cooking at the ripe old age of fourteen and never quit. She graduated from Oklahoma State University with a B.A. in Hotel and Restaurant Management in 1981 at about the time Kim was entering. That was the first time their paths crossed but not the last. Immediately after graduation Julie began her career with Jody Walls Catering, one of Tulsa’s premier catering services. Jody Walls also ran the various food concessions that circled the old ice rink in the Williams Center. Julie worked her way into managing the variety of venues and proved equal to the diversity of skills required. The experience gave her a broad food service foundation to build on. 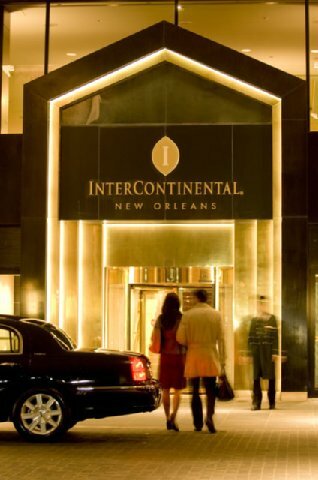 Build on it she did when in ’86 Julie went to work in the heart of New Orleans at the Intercontinental Hotel located on St. Charles Avenue. She worked every station learning the demanding skills of high European cuisine and service. She also immersed herself in the Big Easy spectrum of Cajun and creole cuisine. After three years Jody Walls came to New Orleans and convinced Julie it was time to come home to Tulsa and help with her booming businesses. Julie was ready. In 1993 Kim became the Personal Chef for F&M Bank running the private restaurant cooking for bank parties as well as daily business lunches in the dining room atop the Harvard Avenue building. During that time Walt Helmerich approached Kim on several occasions asking her to manage The Garden in Utica Square. Finally in 1995 Helmerich convinced Kim to take over the space where The Garden had been for many years. Kim and Julie, whose paths continued crossing via mutual friends had become good friends, developing mutual respect for each other’s approach to food service and business acumen. They had even talked about doing something together “someday” and suddenly the opportunity presented itself. It was that “no-brainer” moment. In May 1995 they inherited the restaurant “as is” with an adequate but outdated kitchen. On July 17 they opened for lunch only and ran out of food every day for the first week. Dinner was added three weeks later and breakfast soon after. The Wild Fork was on its way. Today it continues changing, evolving and adapting, always focused on quality food, service and surroundings, continuing to be a unique dining experience. After all these years, Kim and Julie’s meshing of talent, skills and personalities continues to be the heart and soul of a restaurant that has endured economic downturns and thrived through thick and thin due in part to a loyal customer base and a top notch staff of dedicated employees. It is not an overstatement to say the restaurant has become a Tulsa staple, an institution, a revered place to dine anytime of day with its very own ambiance. “A restaurant like no other” was their goal. 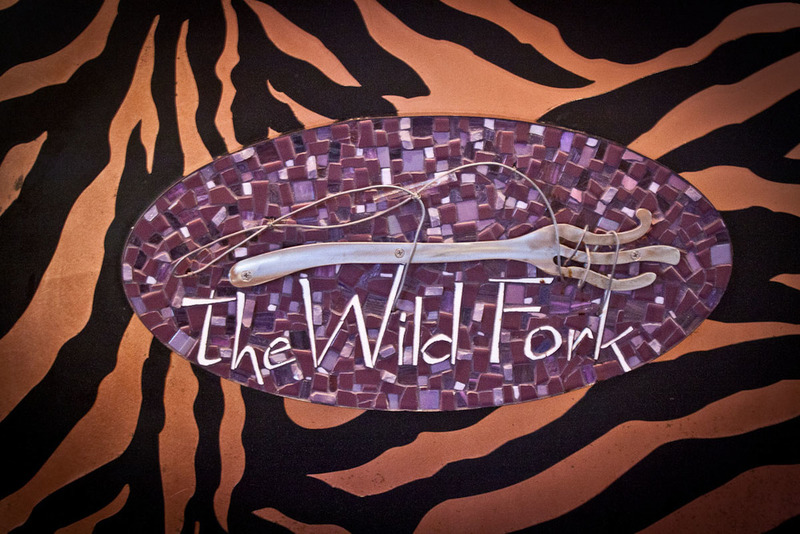 And so it is, two stellar careers leading to one marvelous vision – The Wild Fork Restaurant.